Flesh: It’s What’s For Dinner. Ghouls are overrunning Chicago. We’re not talking supernatural beasties but humans with an inexplicable appetite for the dead. It doesn’t matter if it’s road-kill, bodies from the morgue, or the recently buried. For graduate student Tucker Smith, life is now scarier than the horror novels he studies. His girlfriend is feeling peckish for raw meat. His roommate is dabbling in the Ghoul Culture. And his grunge rocker brother is involved in the black market supply of bodies. Tucker soon discovers that low-budget horror movies, reality TV shows, national food competitions, and cultural sensitivity collide with family secrets. Freddie combusted with caffeinated energy, his spiky red hair a halo of fire. Enveloped in two oversized t-shirts and a flannel shirt, he wore a belt almost a foot too long, and his boxers jutted over his waistband. He tried to agitate Tucker and Darien into the same state of stunned disbelief. “Thank you!” Freddie took a victory lap around his friends. To celebrate, he dodged into traffic like a crazed prophet. “Skip this movie! It sucked!” He gestured wildly at the movie theater. Freddie’s antics reminded Tucker of Kevin McCarthy at the end of Invasion of the Body Snatchers, warning travelers that they’re here, they’re here, you’re next. Grinning, he threw an arm over Freddie’s shoulder and guided him down the street. Freddie proceeded to rave about overlooked classics such as Hell Hounds II: Bark Until Dark and Field of Screams, which were so much better than tonight’s Chop ‘Til You Drop. “Great title, stooopid story,” he said. “Don’t forget stupid puns as titles,” said Darien. “You’re the one who picked the movie,” said Darien. A hazy film of car exhaust permeated Chicago’s humid night air. Up and down Michigan Avenue, skyscrapers formed a glistening cavern. Tucker steered his friends onto the plaza next to the Tribune Tower, its neo-Gothic design infested with gargoyles watching from flying buttresses. Freddie ran ahead to pretend-skateboard along the lip of a stone planter. 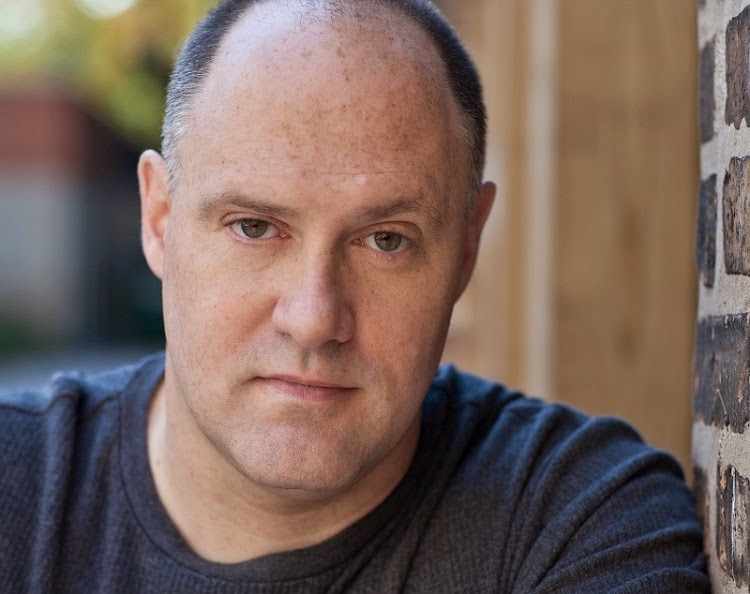 “Kind of hard to believe,” Darien murmured. Up ahead Freddie was executing fake skateboard maneuvers that drew cheers from a nonexistent crowd. They headed down to the Loop to a pub for a late night beer. Tucker liked seeing the city lit up along the river. The Wrigley Building glowed in sugar-coated cheerfulness, and behind it loomed the glass visage of Trump Tower. Near the DuSable Bridge, a saxophonist played an endless iteration of Auld Lang Syne. Further south, they passed under the El tracks on Wabash Avenue. Heavy shadows formed a subterranean world. When a train roared overhead, its cars thumping, it was like a monster rising from its lair. Street lamps couldn’t cut through the grimy residue staining the buildings. Retail stores, pressed shoulder-to-shoulder, featured generic posters for kitschy clothes and jewelry. In second and third-story windows, bright neon signs advertised Tarot readings, yoga and massage. A big rat bolted from an alley. It moved so fast, it registered only as fluid motion. In the middle of the street, it halted to pick at litter flattened in the road. A delivery van came through the intersection and crushed it. In an instant it went from being a rat to being a glossy, steaming, lumpy thing. Its leg twitched twice before becoming still. Wiping his hands on his jeans, Freddie trumpeted a doleful Taps. Tucker hated to admit he wanted to laugh. Catching Freddie’s arm, he moved him away from the mess. With a second glance at the rat, Tucker felt surprisingly disturbed, as if he’d witnessed a drive-by shooting. Then something else emerged from the alley. Much larger, it shambled onto the sidewalk. Darkness hid the face, and the body was hefty with layers of soiled clothes. Without a visible face, he seemed less than human. A zombie, something Undead. Tucker wasn’t sure what to do. Something didn’t feel right. The man moved through his own world, disconnected from reality. What emanated from him, maybe a form of psychosis, was more than Tucker could handle. All he wanted was to get his friends to safety. Freddie walked directly up to the man. “Looking to get tanked, blotto, piss-faced? You need some change?” He rummaged loose coins from his pocket. The homeless man, visible beneath a street light, was probably white, except his skin was grimy and his beard too thick to tell. His clothes peeled like the skin of a rotting onion, his boots held together with packing tape. His overcoat had an oily sheen, like city streets after a rainstorm. Unconscious of their presence, he walked like a discarded clockwork winding down. He circled in the street, closing in on the dead rat. No cars were coming, yet even if they were, he paid no attention to his surroundings. He crouched over the rat. It was time to do something; Tucker couldn’t simply walk away. Clearly the man didn’t recognize the danger of wandering in traffic at night, in Chicago. Tucker took a step toward him then stopped. The man was eating the rat. I am not a vegetarian, but after writing Dead Hungry, I’m one step closer to becoming one. I’m a long-term resident of Chicago, so it was fun bringing fictional mayhem to its crowded streets. 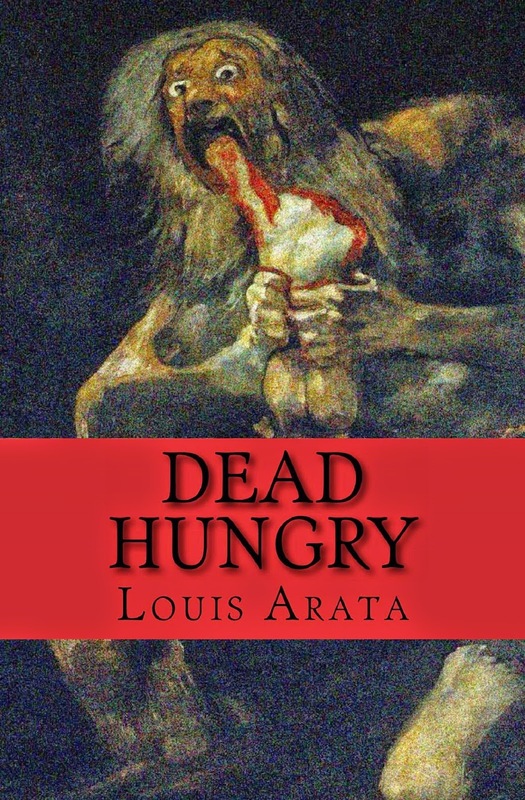 While I’ve written novels since I was in my teens, Dead Hungry was my first horror novel. Various jobs have allowed me to sell classified ads, balance checkbooks, debrief former gang members, format surveys, build databases, hand out stipend checks, and assist with million dollar budget projections. For fun, I’m involved in theatre. My play, A Careful Wish, was first produced at the Fourth Street Theatre, in Chesterton, IN.